The Venue 10 is beautifully designed. You have the option of adding a Bluetooth keyboard. The barrel-shaped spine makes for great handling. It's pricey at $499 and goes up to $629 if you want the keyboard. The tablet-keyboard combination is heavy. The 2GB of RAM just isn't enough. 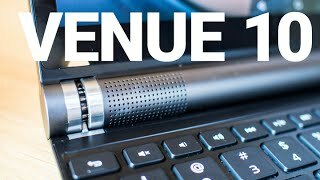 With the Venue 10 7000, Dell combines design and performance. 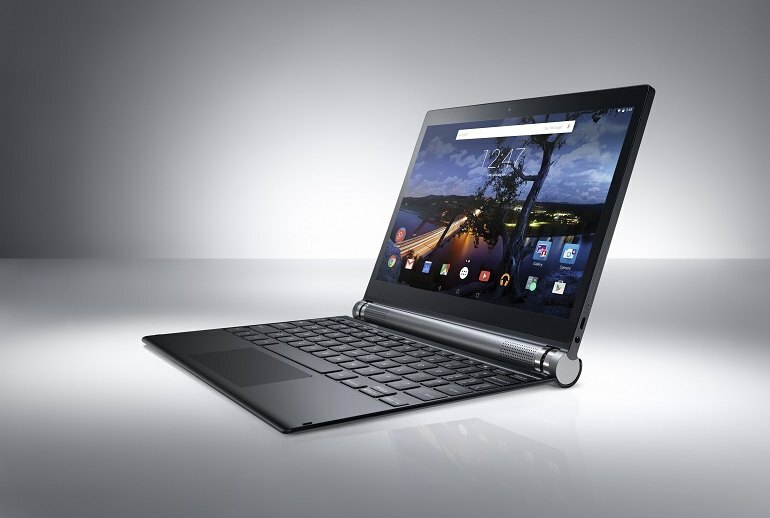 Among the standout features of this tablet is its optional backlit keyboard, which attaches magnetically to a distinctive barrel edge on the tablet itself. The device also boasts a three-camera setup that allows for 3D imaging so you can change the focal point on your pictures. 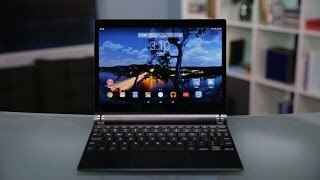 This Android tablet runs on the Intel Atom Z3580 processor. 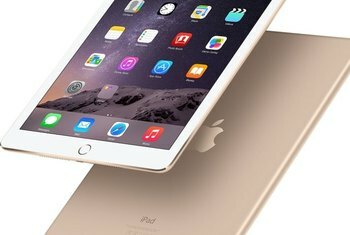 It’s 6.2 mm thick, making it only 0.1 mm larger than the iPad Air 2. It weighs in at 1.32 pounds. The keyboard adds an additional 1.03 pounds. Combined with the 32GB onboard our test model, this Venue 10 supports storage options up to 544GB, which is enormous for an Android tablet, if you’re willing to spring for it. The downside to the tablet's build is its heavy nature. 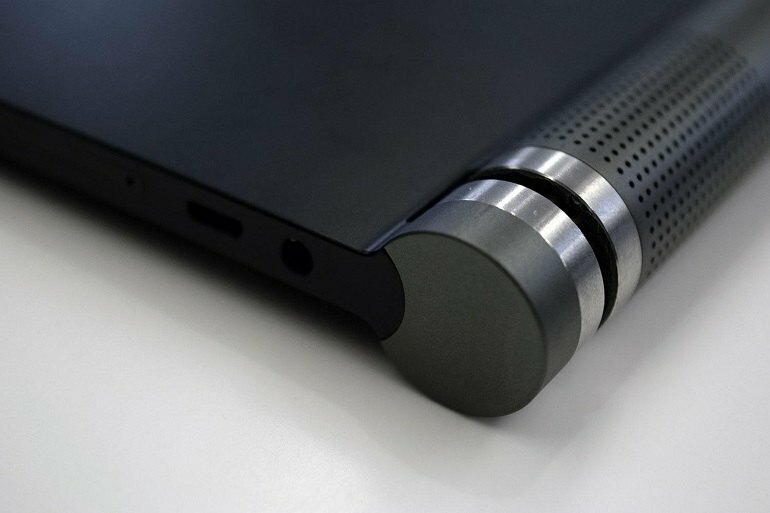 Since it's wrapped in aluminum, when connected to the keyboard it weighs up to 2.4 pounds (1.08kg), considerably heavier than other high-end tablets. 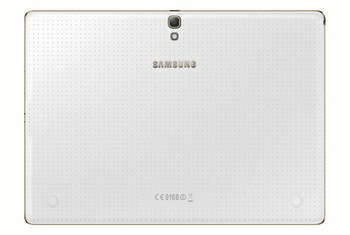 Unfortunately, an insufficient 2GB of memory on tap kills multitasking on this tablet. 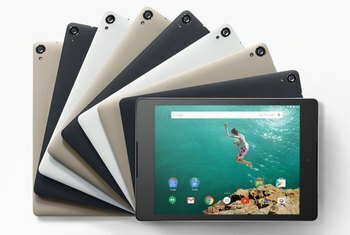 It is easily the most premium Android tablet to date, but unfortunately it comes with a few flaws. The first is that it’s very heavy and feels bulkier than it actually is. 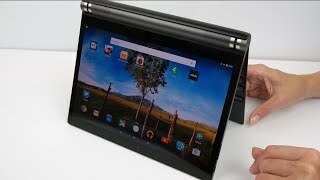 The Dell Venue 10 7000 may feature one of the more intriguing tablet designs out there, but it's simply average in most other respects. The Dell Venue 10 7000's lackluster battery life, anemic performance and dim screen make it feel somewhat overpriced (especially when fully equipped), and a disappointing follow-up to the Venue 8 7000. Everything looks great on this display, but gaming and reading experiences really stand out thanks to the ambient display mode in Lollipop and dual stereo speakers. The Venue 10 7000's secret weapon is without a doubt its optional keyboard attachment. 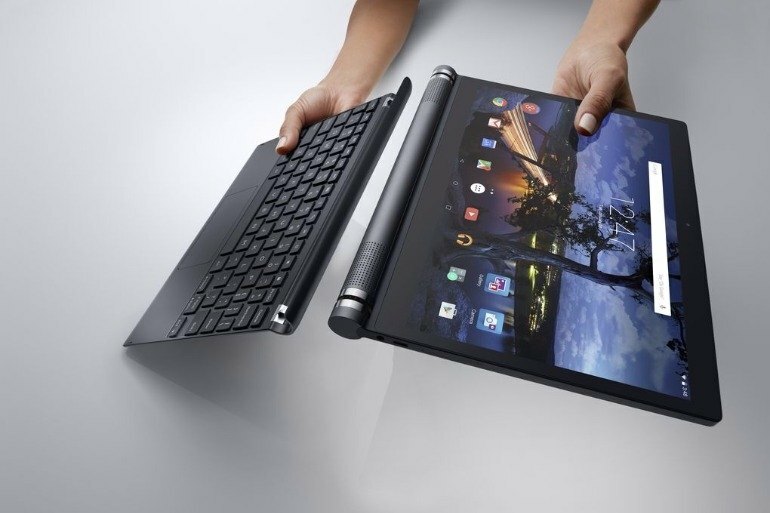 Dell's Venue 10 7000 isn't so much a tablet as it is a potential laptop replacement. . The keys are responsive, the back-lighting is strong enough to be useful in a dim room, and it even has a trackpad that works well.